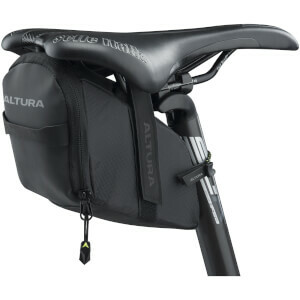 What shall I put in my saddlebag? 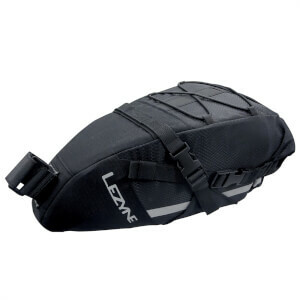 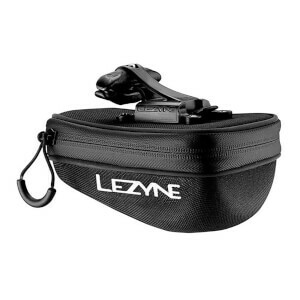 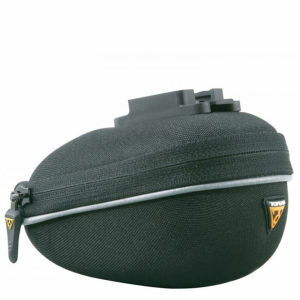 Saddlebags are a fantastic accessory to have on your bike, they sit discreetly under your saddle and are great for storing essential items like mini pumps, multi-tools, spare inner tubes and tyre levers. 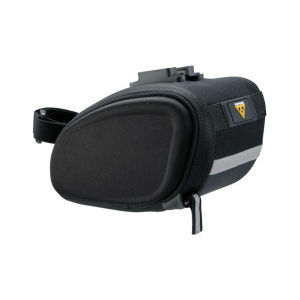 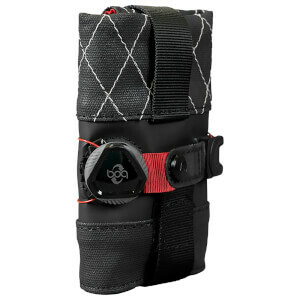 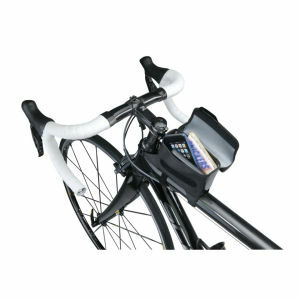 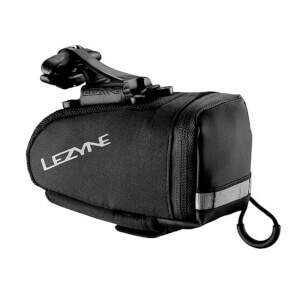 Bike saddlebags also free up space in your pockets for more valuable items like mobile phones and how keys. 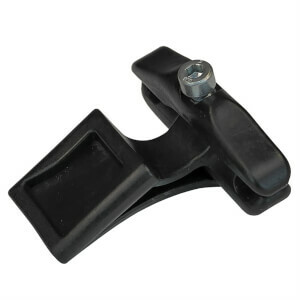 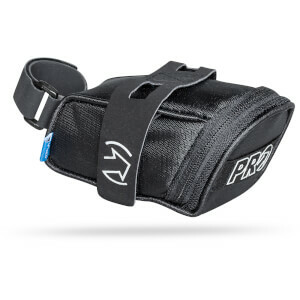 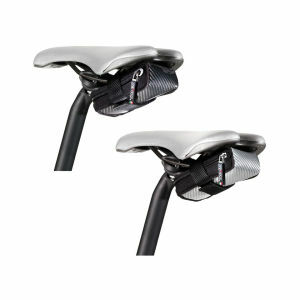 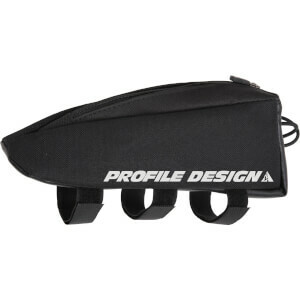 Why do I need a saddlebag? 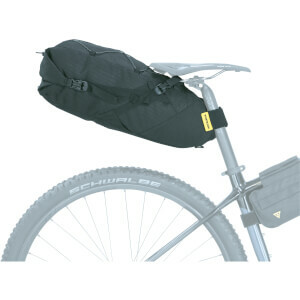 Bicycle saddlebags come in a variety of shapes and sizes, so you'll always be able to carry as much or as little spare equipment as you need. 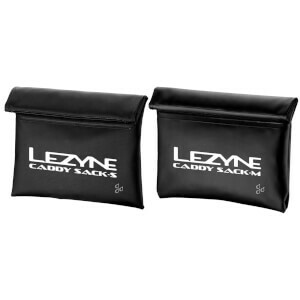 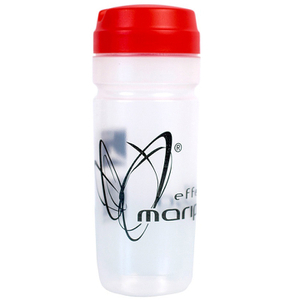 They're safe, secure and easily accessible for when you need to get to your essentials. 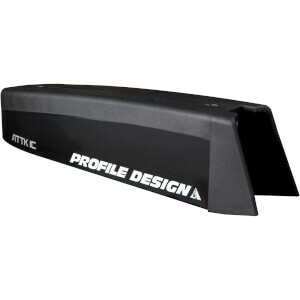 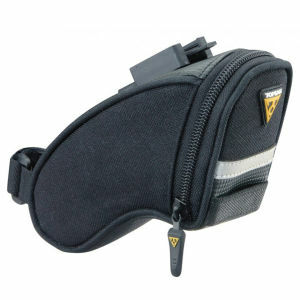 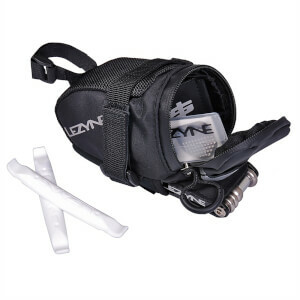 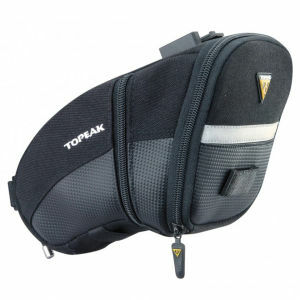 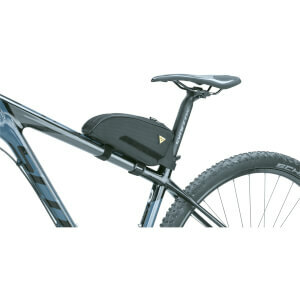 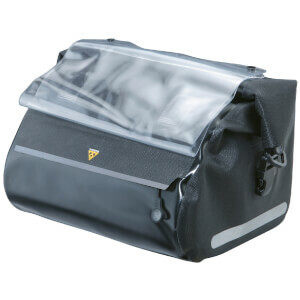 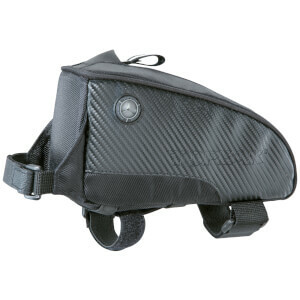 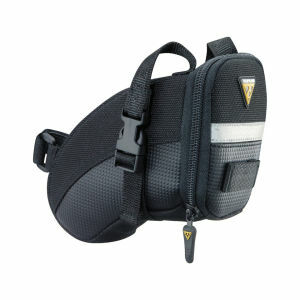 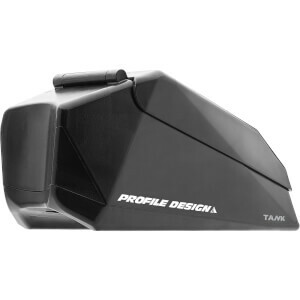 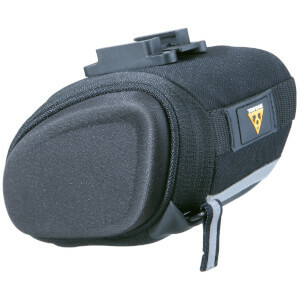 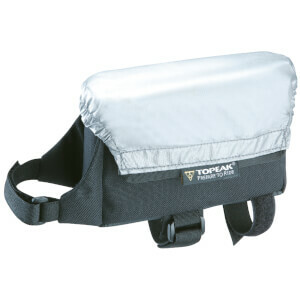 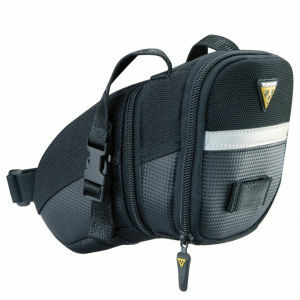 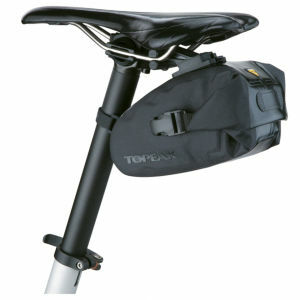 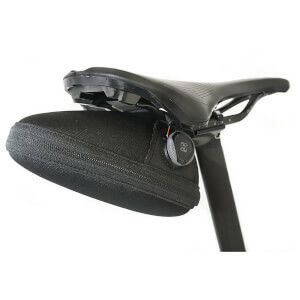 We stock a great selection of bicycle saddlebags at ProBikeKit from top brands including Topeak who also offer an extensive range of high-quality pumps, tools lights and more.